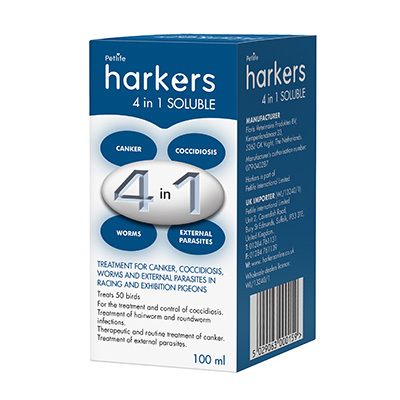 Harkers 3 in 1 pigeon treatment is designed to take the hassle out of treating birds with 3 separate medications. DOSAGE INSTRUCTIONS For oral administration. 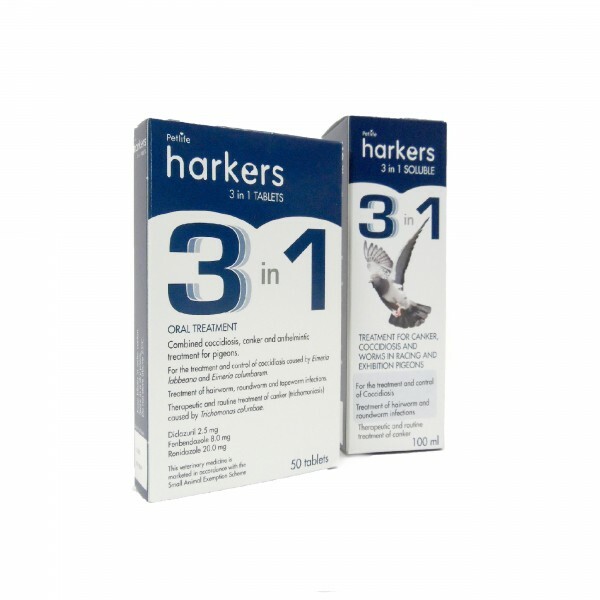 Dilute 6.0ml (1 capful) Harkers 3 in 1 Soluble in 1 litre drinking water. 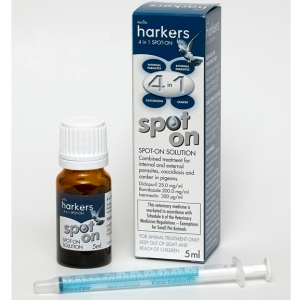 Offer the diluted solution to the birds daily for a 7 day period. Always make a fresh solution daily. Do not allow the birds to drink from any other source. Precautionary worming is advised 3 weeks before the start of breeding. For oral administration. 1 tablet per pigeon to be placed directly into the mouth. 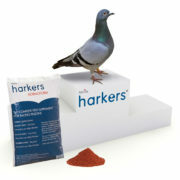 To assist dosing, the pigeon should be held by a second person. The tablet should be pushed gently through the open beak and throat as far as possible into the gullet. 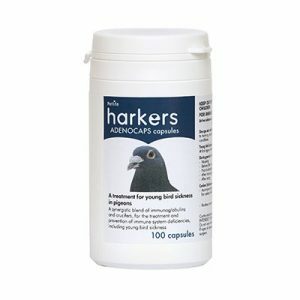 All birds in the same loft should be treated simultaneously to prevent re-infection by untreated birds. All birds in the loft should be treated before feeding. 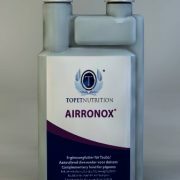 At the time of treatment drinking troughs should be removed until 2 hours after treatment when they can be returned to the loft after thorough disinfection. Birds should be treated at mating and again 3 – 4 weeks later to prevent infection of the nestlings. If de-worming is necessary during the breeding season, the product should be given to the birds in the evening when feeding the nestlings is finished. Repeat treatment is recommended when the possibility of re-infection is high – at the start of the reproductive period, at the beginning of brooding, when bringing in new birds, etc. Birds should be treated following transportation to shows ore races where they may be exposed to contaminated cages, baskets etc. 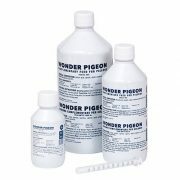 INDICATIONS For administration to homing, racing and show pigeons for the following conditions: treatment and control of coccidiosis caused by Eimeria labbeana and Eimeria columbarum; treatment of hairworm and roundworm infections; therapeutic and routine treatment of canker (trichomoniasis) caused by Trichomonas coloumbae. 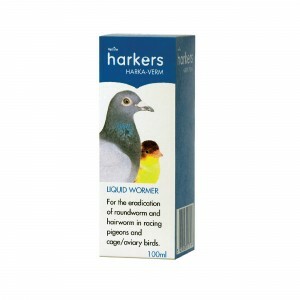 For administration to homing, racing and show pigeons for the following conditions: treatment and control of coccidiosis caused by Eimeria labbeana and Eimeria columbarum; treatment of hairworm, roundworm and tapeworm infections; therapeutic and routine treatment of canker (trichomoniasis) caused by Trichomonas coloumbae. CONTRA-INDICATIONS NOT FOR USE IN PIGEONS INTENDED FOR HUMAN CONSUMPTION. Do not use in pigeons under two months of age. Do not use during the moulting season. Do not use during the hatching period. Do not administer with drugs that may cause vomiting. NOT FOR USE IN PIGEONS INTENDED FOR HUMAN CONSUMPTION. Do not use in pigeons under two months of age. Do not use during the moulting season. Do not administer with drugs that may cause vomiting. STORAGE AND DISPOSAL ADVICE Do not store above 25°C. Store in a dark place. Ensure the bottle is tightly closed during storage. Keep out of reach of children. Dispose of unused product and packaging into the domestic refuse. Do not store above 25°C. Store in a cool, dry place. Keep blister in outer carton. Keep out of reach and sight of children. Dispose of empty packaging and any remaining product in the household refuse. Excreta from treated birds should not be spread onto land used for growing crops. 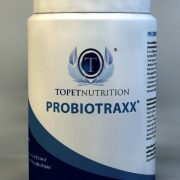 Q: Why has the product changed colour? A: This product will oxidise (go red and creamy) if not secured properly. A: Once treated, the treatment lasts for 6 weeks. Q: From what age can I use 3 in 1 Tablets on my pigeon? A: 3 in 1 Tablets can be given after the pigeon is 2 months old. They should not be given to pigeons younger than 2 months old. Q: Can 3 in 1 Tablets be used during the racing season? A: Yes, 3 in 1 Tablets can be used during the racing season. Q: Can 3 in 1 Tablets be used before pairing? A: Yes, 3 in 1 Tablets can be given before pairing. 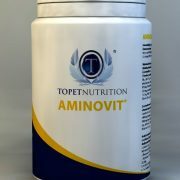 Q: Can 3 in 1 Tablets be given during the moult? A: No, 3 in 1 Tablets cannot be given when birds are moulting. Be the first to review “3 in 1 pigeon treatment – Treats Canker, Coccidiosis and Worms” Click here to cancel reply.